There's already another look in my mind with this gorgeous bag in combination with ice cream!! 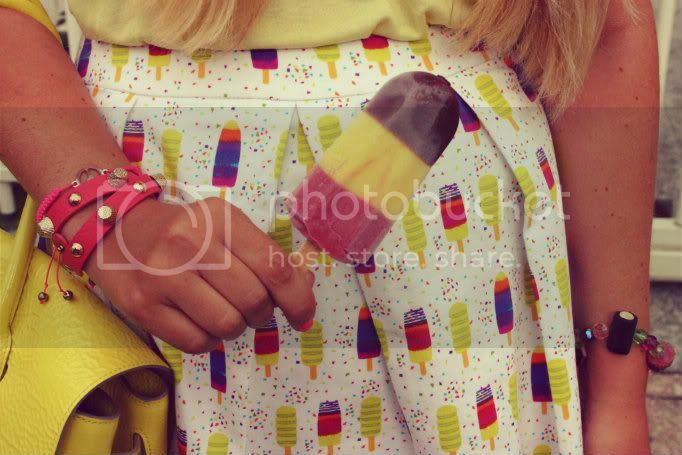 Omg, your skirt has popsicles on it!? I am in love. That is just so cute and charming! You look amazing. Cute look, like the skirt!!! Love your bag, and the whole look! What a great idea to hold an ice cream/Popsicle! It goes perfectly with your skirt. lovely skirt! and the bag is adorable! This is an adorable outfit, you look so cute! I love the purse! WOOOOW! You look so amazing! I love the whole look! You could be a Mulberry model for this campaign! dein blog ist echt wunderschön! Yeah du bist wirklich die 888 te :D Schnapszahl! Thank your for your comments in my blog. You are so beautiful and i find your blog really great. I follow you now. I love your look! Shoes are lovely! Love your bag and your popsicle skirt is so cute!! such a pretty look! your skirt is just so adorable! you look sweet and delicious as candy in that outfit! fabulous pattern of the skirt and i love all the yellow! just gorgous! Omg cuuute skirt, love that it's got a neon zip too. Alles past zusammen die Tasche mit die Schuhe, und das Rock mit das Icecream. Another fabulous look! 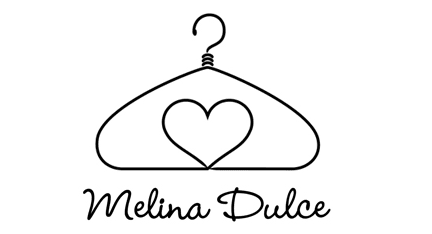 Thank you for stopping by my blog and of course we can follow each other :) I'm following now! Yep you can be part of their ad campaign. Love the skirt that matches your ice cream and definitely the bag. Do you like to follow each other on GFC and bloglovin? Let me know will love to follow back. This outfit involves so much fabulous I don't know where to start! Killer heels...love the print on the skirt...AMAZING bag...and your lips are the perfect shade! Following you blog now :) We've def got different style, but I totally adore yours and can't wait to see more, it's inspiring! I'd love to raid your closet for a day. LOVE your purse!!! Super cute!!! Just got your message about following each other? I'd love too!!!! Following your blog now! Love it! I love this skirt and the yellow shoes and the bag fit perfect!! Grat style!! keep posting ! Love it! I just wore the same skirt this week. Love the way you styled it. Thanks for the comment on our blog. Following you now. oh you have such beautiful hair!